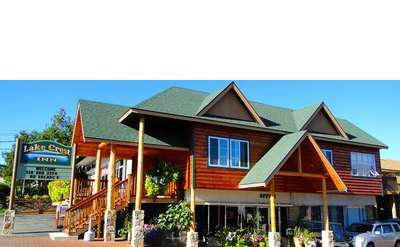 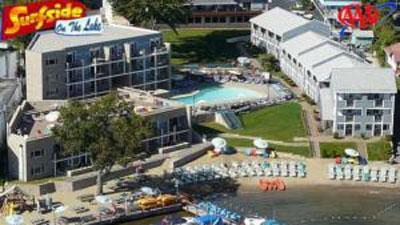 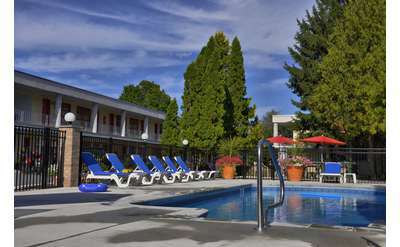 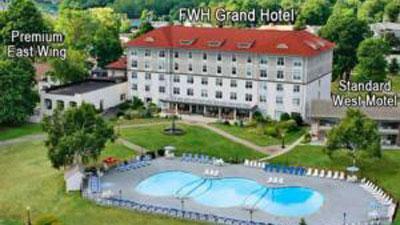 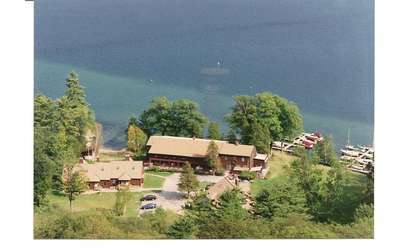 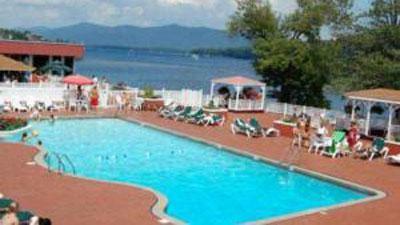 Looking for Lake George Hotels? 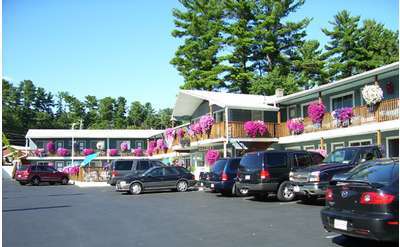 Motels? 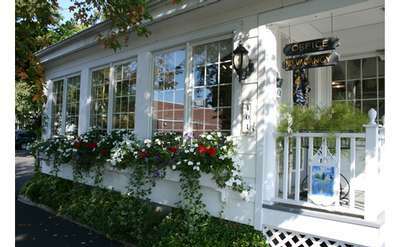 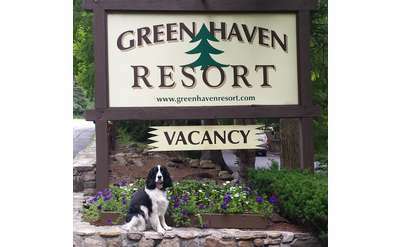 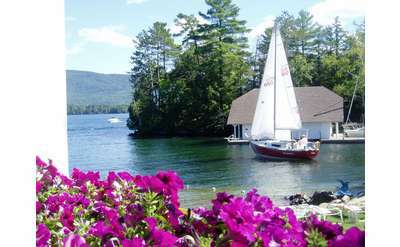 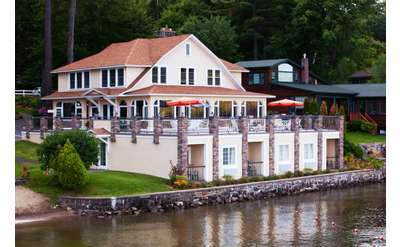 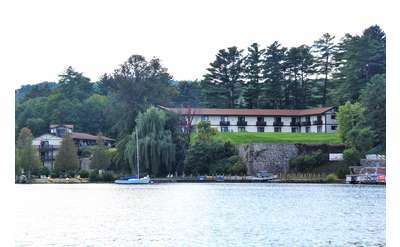 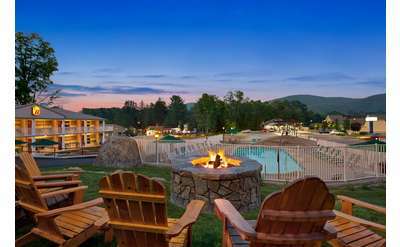 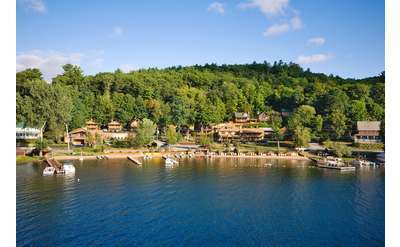 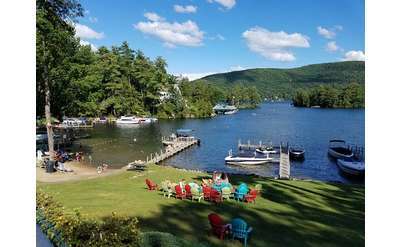 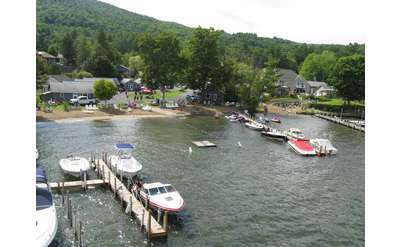 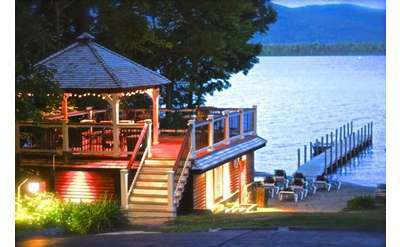 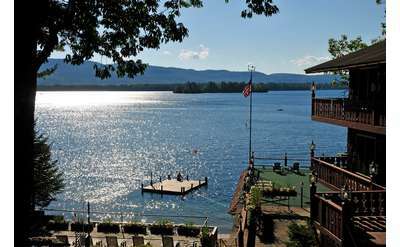 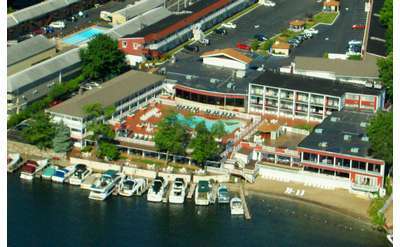 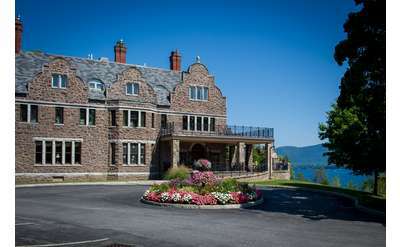 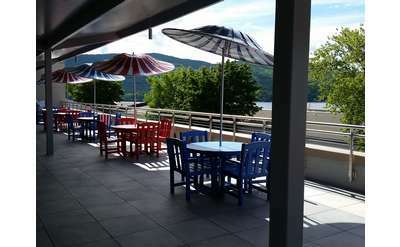 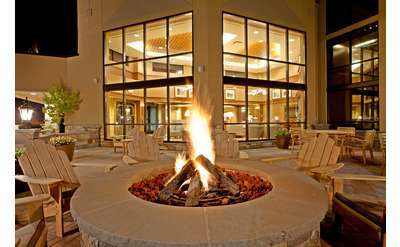 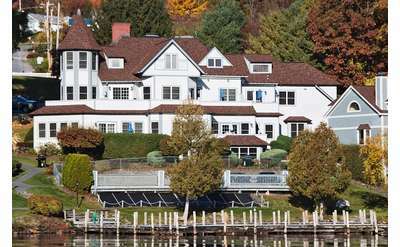 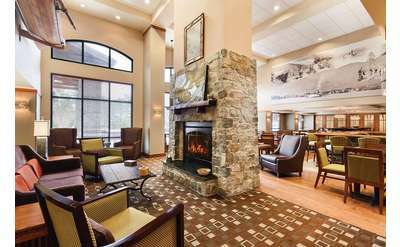 Find Lake George hotels that are right in the village, on the lake, pet-friendly, family-friendly and year-round. 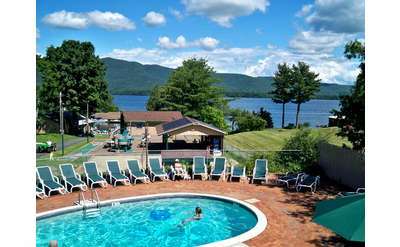 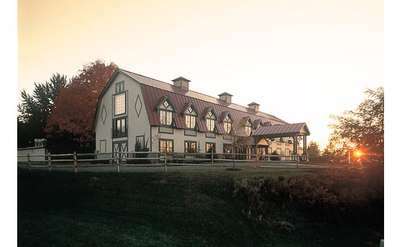 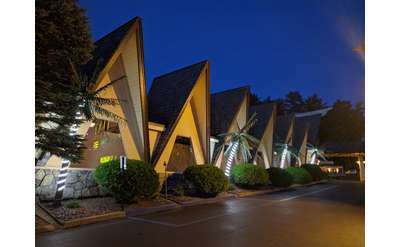 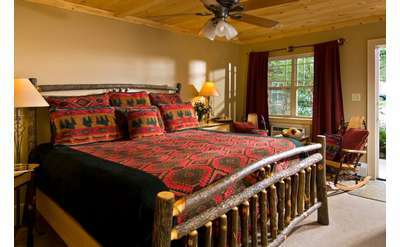 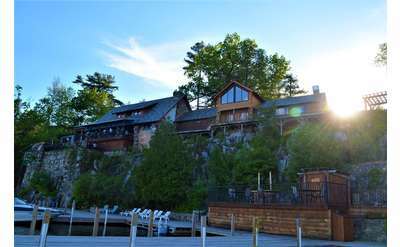 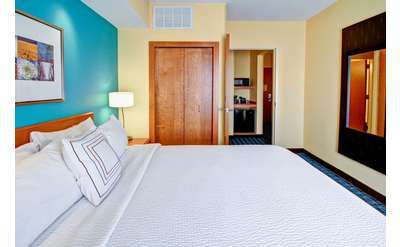 Whether you are planning a romantic getaway or a family retreat, looking for secluded, luxury lodging or a group of rooms for family and friends, there is a Lake George hotel or motel to suit your needs! 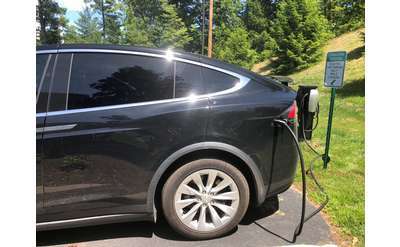 Convenient, Clean and Cost Effective! 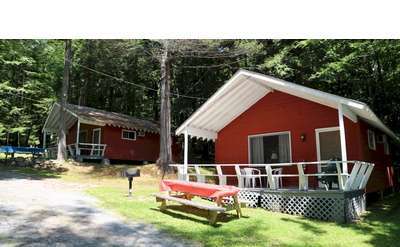 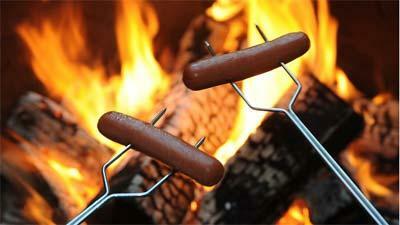 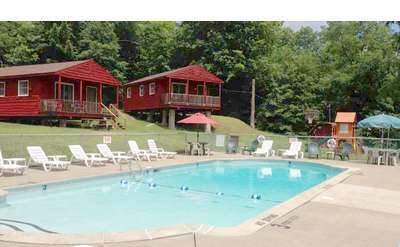 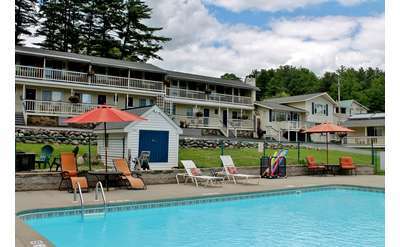 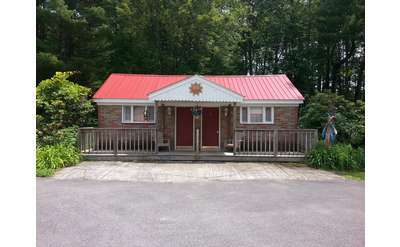 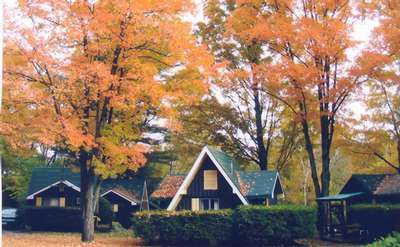 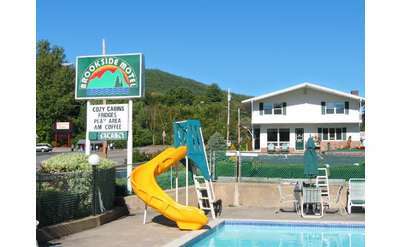 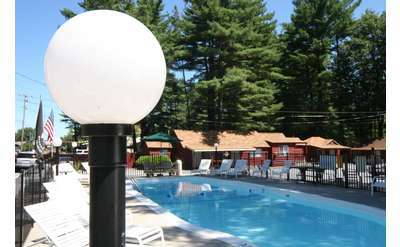 The Whippoorwill offers Motel Rooms, Cabins and Campsites (tent & RV) in Lake George, NY! 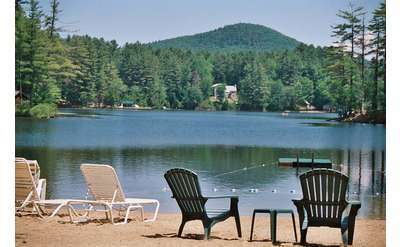 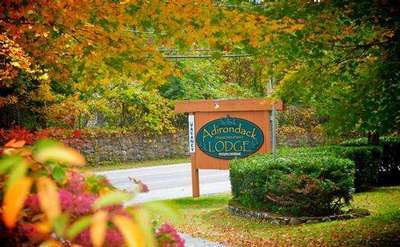 Bring the entire family for a fun filled vacation in the Adirondacks. 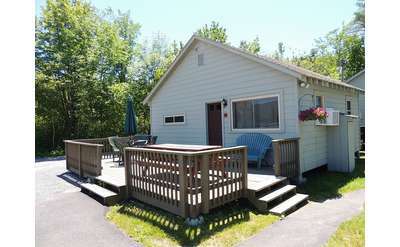 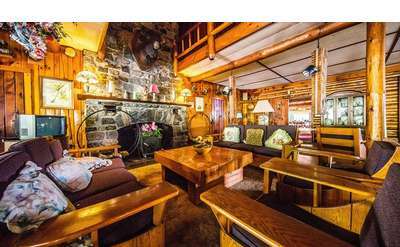 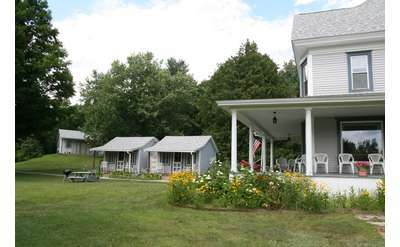 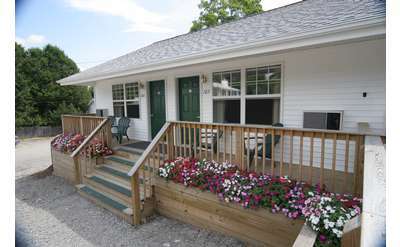 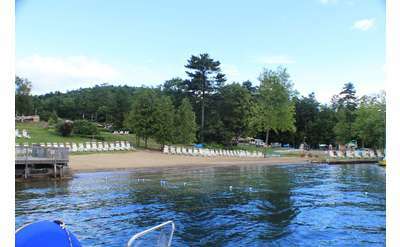 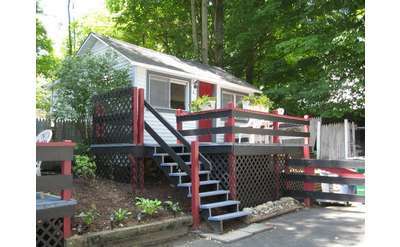 Amber Lantern Lake George Motel and Cottage Rentals is set among beautiful maples, birches and pines, offering warm and inviting accommodations for families, couples and honeymooners for a very relaxing "Adirondack" vacation. 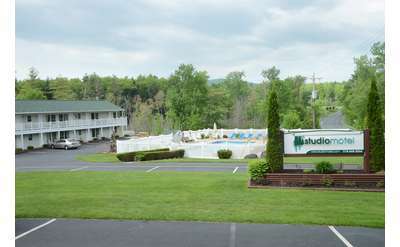 Surrounded by tall pine trees and the beautiful Adirondack Mountains, Studio Motel in Lake George, NY, provides guests the perfect location for a relaxing getaway. 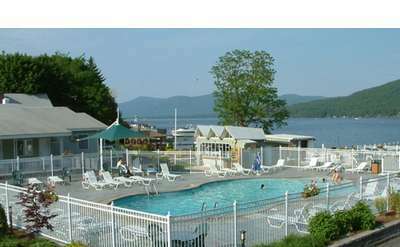 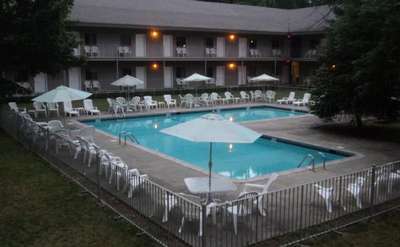 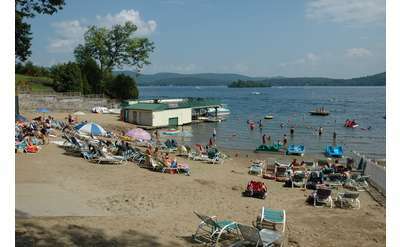 The motel is within walking distance of Million Dollar Beach on southern Lake George. 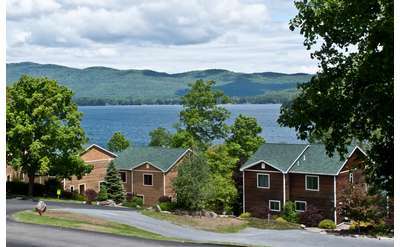 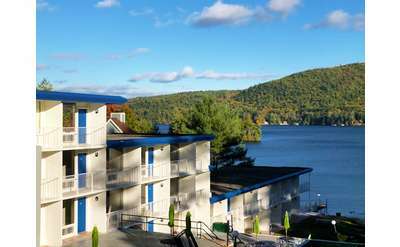 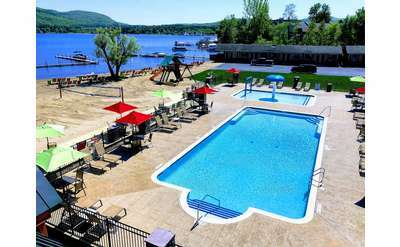 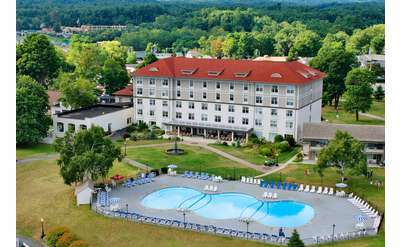 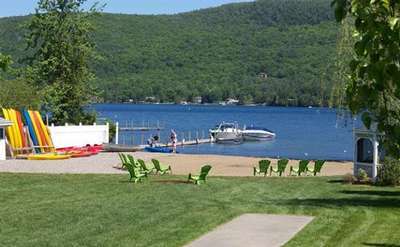 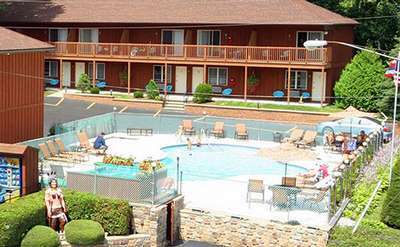 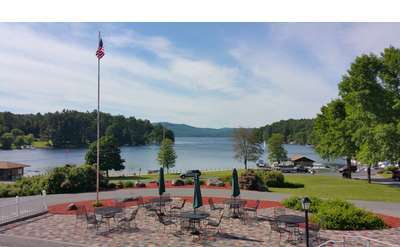 Super 8 Lake George/Warrensburg Area is located just minutes from Lake George Village and has easy access to attractions in the Adirondacks. 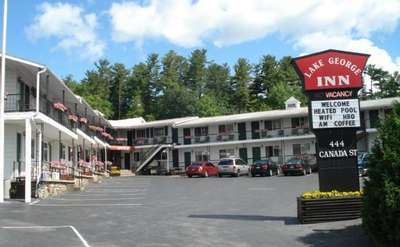 Just off Exit 23 of I-87. 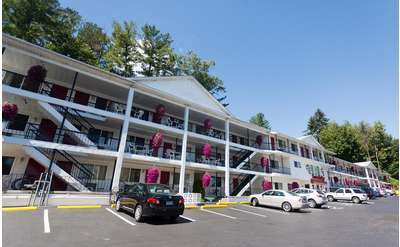 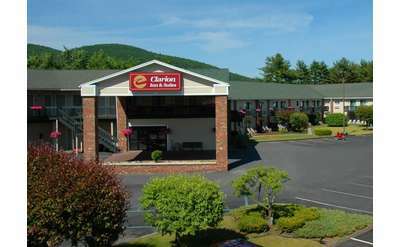 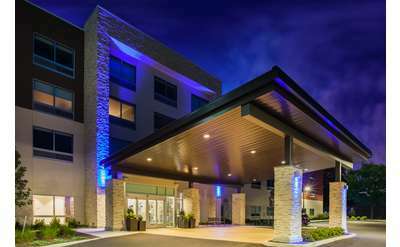 Ramada Queensbury/Lake George is located off Exit 19 of I-87 within close proximity of Downtown Glens Falls and Lake George Village.